Since 1983, MBLX, LLC. has excelled at barging cargo throughout America’s inland waterways while providing customized shipping solutions both on and off the river for a variety of commodities and cargoes—bulk, breakbulk, project, overdimensional—that save our customers time and money. With our extensive network of industry alliances in ports throughout the United States, we are able to navigate the market-optimizing shipping routes, freight costs, and consolidations-to ensure our customers receive the most competitive pricing. MBLX can provide a single rate per ton or total project price which includes a single service or multiple services to our barge freight customers. 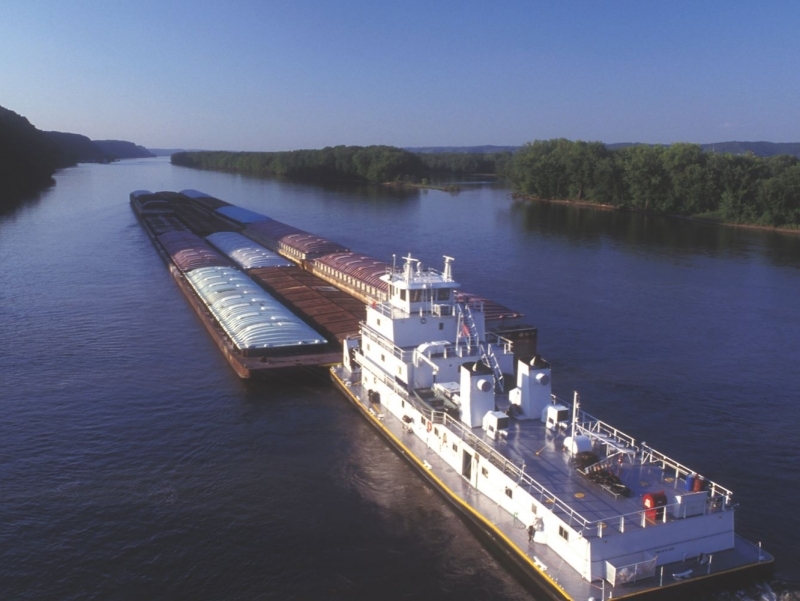 Regardless of the industry or the cargo, MBLX leverages our established network of river logistics contacts to develop custom solutions for the specific barging and shipping needs of our customers. One of the many reasons our customers enjoy working with MBLX is the fact that we always keep them informed about their cargo. Our representatives proactively reach out to their customers to provide continuous written status updates.